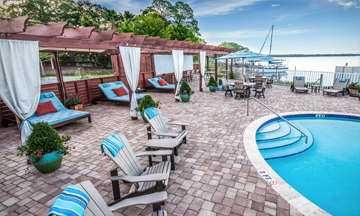 Northwest Florida’s Premier, All-inclusive Marine Experience! 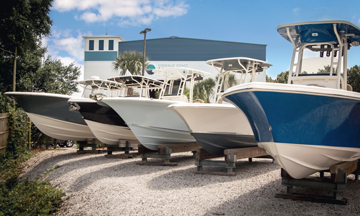 Nestled on the north side of the Choctawhatchee Bay, our full-service marine center features a newly constructed dry stack storage facility and marina with wet slips, new and premium pre-owned boat sales, parts and service department, yacht club, boat club, and waterfront restaurant and bar. Emerald Coast Marine is locally-owned and operated by boating enthusiasts dedicated to delivering the ultimate, all-inclusive marine experience! As our five-star customer rating attests, each member of the Emerald Coast Marine Team reflects and embodies an unprecedented commitment to our customers. We invite you to tour our facility, experience our genuine Southern hospitality and meet the members of our team. Come discover why we believe … Life is Better with a Boat! A Special Welcome to Our New Visitors!